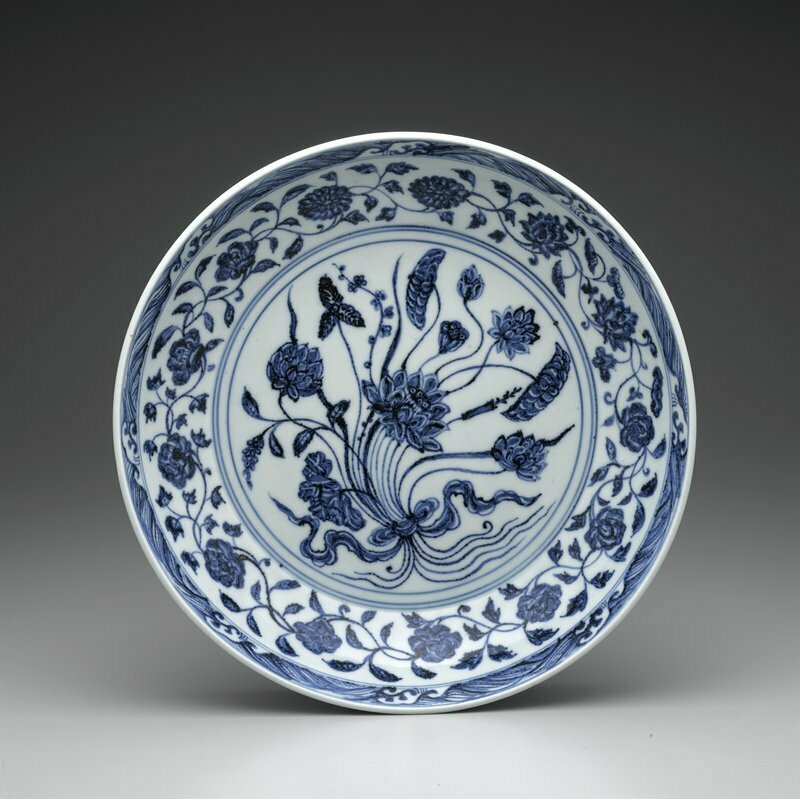 Dish, Ming dynasty, 14th-15th century. Porcelain with blue decor under clear glaze; 2 1/2 x 12 3/8 in. (6.35 x 31.43 cm). Gift of Ruth and Bruce Dayton 99.121.3. Minneapolis Institute of Arts © 2014 Minneapolis Institute of Arts.